Gas Inserts - Sweep&apos;s Luck - Chimney, Dryer Vent and Air Duct Cleaning company serving San Diego and Lake Arrowhead. 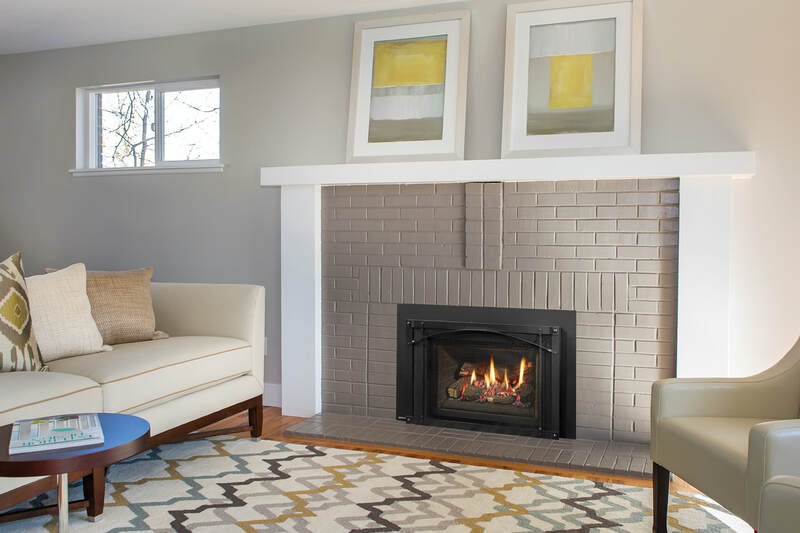 Fireplace inserts are available in Gas, Electric, Wood and Pellet Burning models. Most are extremely efficient at heating your home when compared to the traditional wood burning fireplace which sends on average 85% of the heat created by the fire up and out of your chimney. Why warm the great outdoors when you can warm your home? 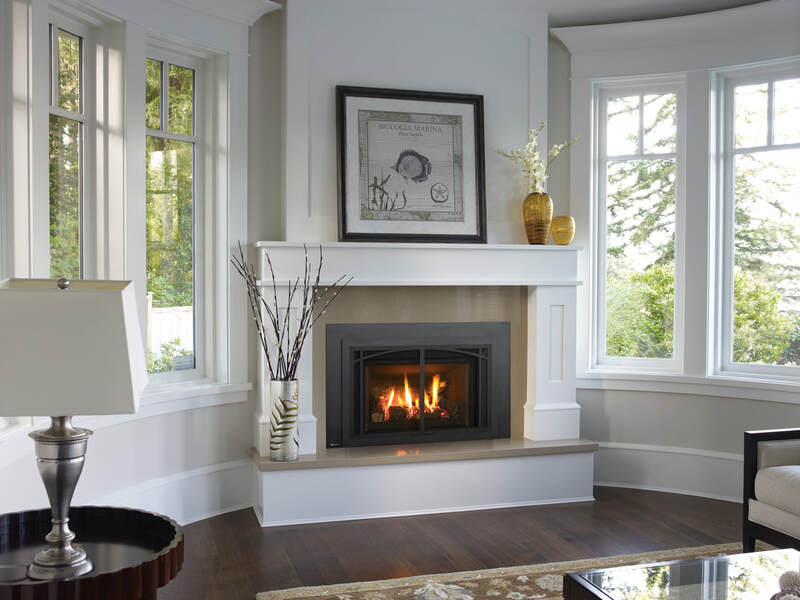 With a fireplace insert, efficiency is increased tremendously. A good insert will provide up to 80% of the heat created for use in the home. Fireplace inserts are self-contained steel units made to fit inside your existing wood burning fireplace and vent through that fireplaces existing chimney.